A pre-planned funeral service is one of the latest trends which are being observed in multiple countries. More number of people are planning their own funeral service so that the pressure or the burden on the loved ones is reduced. 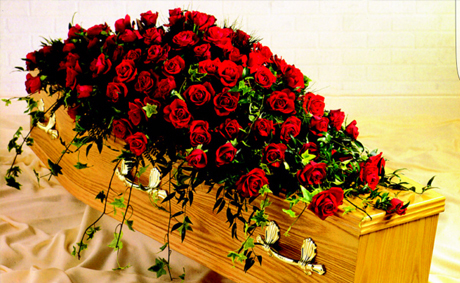 There are various benefits associated with the process of pre-planning funeral services. One becomes mentally peaceful knowing that all the arrangements after death have been made. The responsibilities of the family members are reduced, and the burden of the expense is already taken care of by the prepaid funerals. You may choose from the following options: Burial, cremation, hydrolysis or others. There are various types of burial methods including the green burial. 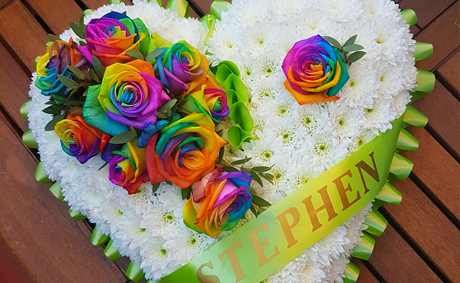 Funeral Flowers are an essential part of any funeral ceremony. You might be wanting to choose a particular variety of flower which you like to be dominantly used at your funeral service. 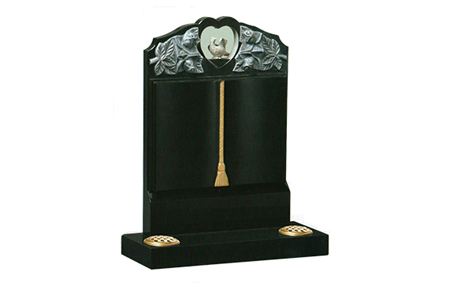 All your wealth, property and belongings have to have a proper destination after you pass away. Therefore it is your responsibility to revise all your wills or make wills if you do not already have one. You need to decide how your wealth will be used in your absence. 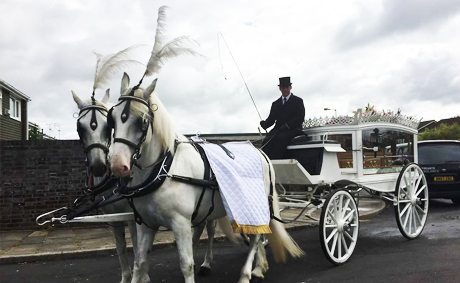 Butterfly Funerals Ltd is one of the most professional funeral services that provide pre-planned or pre-paid funeral services. We truly realise how much sad a funeral must be for the family members. We sensitively handle various funeral operations and always remain beside the family at the time of their grief.